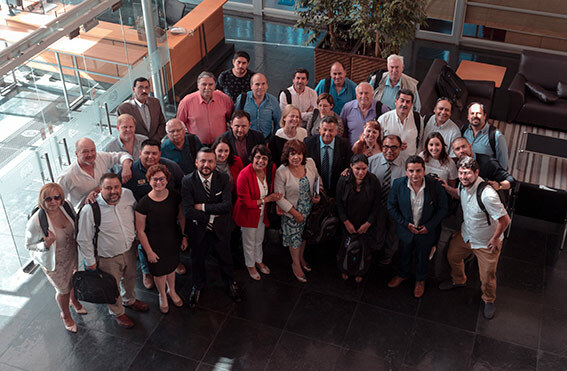 UCLG participated actively in the summer school organized by the Chilean Local Government Association (AChM) which took place from the 21th to 25 January in Santiago de Chile. The event gathered 45 mayors and councilors for a whole week to work together on SDG localization. The format was developed in partnership with CEPAL (Economic Commission for Latin America), UNDP Chile, FLACMA, the Federation of Canadian Municipalities (FCM) and UCLG. Local Governments and their Associations are forerunners in the localization process of the Sustainable Development Goals (SDGs) worldwide. Many local leaders are committed to the achievement of the 2030 Agenda and their politics build upon the principles of the SDGs. This implies the consideration of taking into account the SDGs in their strategic policies, and the introduction of participatory processes that involve a large array of actors. This commitment was an outcome of the summer school in Santiago de Chile. The UCLG learning team was on site and could guide the participants during the two days of action learning, making use of methods and inputs to align the SDGs with local development planning. In these sessions, inputs from the national and local level came from the central government, the city of Santiago, the strategic planning unit of Buenos Aires, the Association of Brazilian municipalities (CNM), the Bolivian and Canadian local government associations and UNDP Chile, and the peer engagement of Bolivian councilors and technicians guaranteed a mix of knowledge, skills and commitment. The different partners, in particular UNDP Chile, showcased (using the Human Development Index) how, in spite of being economically stable, the inequality in Chile remains very high. To tackle this, participants of the summer school reflected around the local participatory planning tool “Pladeco” that is applied by municipalities nationwide in Chile and a space where local action around the SDG can become visible. 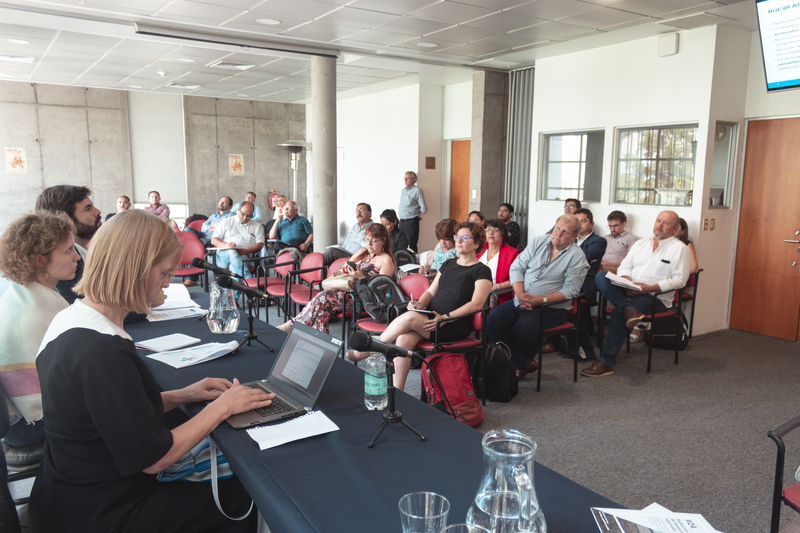 The summer school allowed for maximum engagement and was the perfect occasion for UCLG Learning to use, for the first time in Latin America, the new Learning module; “Territorial Planning to achieve the SDGs”. Interactive methodologies, exercises for advocacy skills, assessment of local competences and alignment in practical action around public space allowed to put the focus on local realities. Participants developed concrete ideas for specific messages around the instruments, improved mechanisms of governance to overcome the sectoral approach of the central government mandates, and shared ideas on how to better involve all actors in the participatory process. Through the ACHM, the Brazilian CNM and other Latin America National Associations, the Latin American members are contributing very actively to the global strategy of the localization of the SDGs and shared their unique concern around water scarcity and risk exposure, as well their experiences on resilience and sustainable energy. What is the Module 2? Take a look here ! Visit the website of UCLG's learning area.